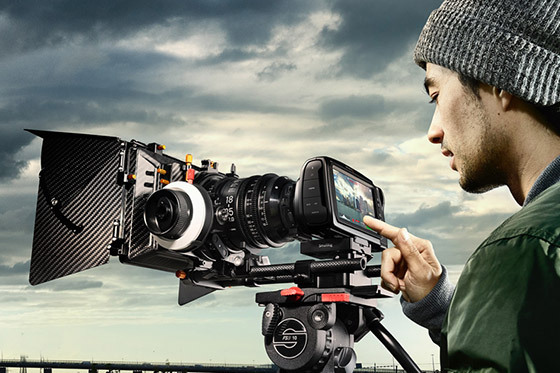 This week we are featuring update 6.2 for the popular Blackmagic Pocket Cinema Camera 4K which brings the much awaited RAW recording to the Camera, Blackmagic Design's URSA Mini Pro 4.6K G2 camera with a new Super35 HDR sensor plus FOCUS 7 the new 7-inch touchscreen on-camera monitor from SmallHD. Blackmagic Design just released Camera Update 6.2 which adds the much awaited Blackmagic RAW recording to the Blackmagic Pocket Cinema Camera 4K. Blackmagic RAW is a lot easier and quicker to edit and also offers the benefits of smaller file sizes, while preserving visually lossless quality and flexibility in post production. Other notable improvements in Camera Update 6.2 is the return of the double tap to zoom feature and the removal of CinemaDNG raw as a recording option from the camera. Blackmagic Design also announced the 2nd generation of their successful URSA Mini Pro Camera with a new and faster Super35 HDR sensor and increased frame rates in 4K and Full HD. 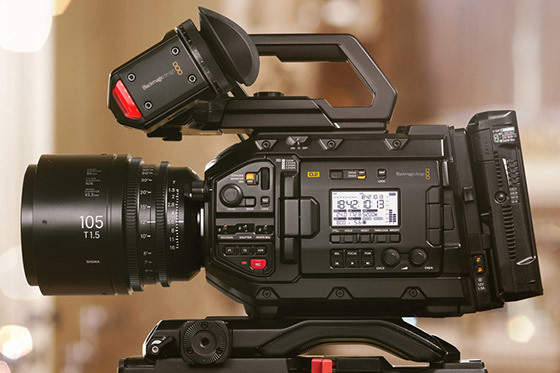 The URSA Mini Pro Gen2 also gets redesigned electronics, which combined with the efficiency of Blackmagic RAW make it possible for users to get even higher frame rates such as 4.6K up to 120 frames per second and up to 300 frames per second in Full HD. Ergonomically the Gen 2 URSA Mini Pro keeps the same body and existing accessories and according to Blackmagic Design they’re getting into production as soon as next week. We are hoping deliveries will follow shortly, however there are no confirmed dates as of yet. 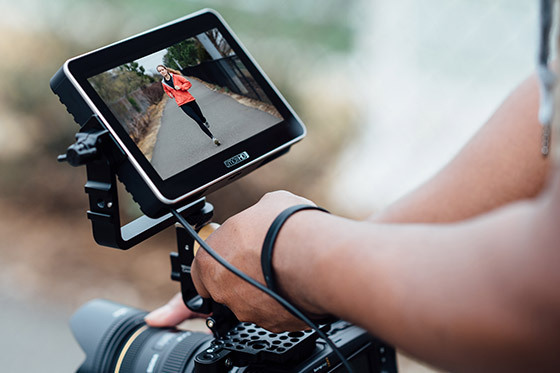 SmallHD have announced the FOCUS 7, a new 7-inch touchscreen on-camera monitor with a resolution of 1920x1200 and a 1000 nits brightness. The daylight viewable FOCUS 7 features a slimmer design and dual battery slots for Sony NP-F style batteries and users can upload their favourite 3D LUTs via the SD card slot. The HDMI connectivity and increased resolution combined with the high brightness makes the FOCUS 7 perfect for gimbal operators and mirrorless camera shooters.